Shaft and drill bit manufactured from a one-piece blank. Good degree of hardness ensures a long service life. 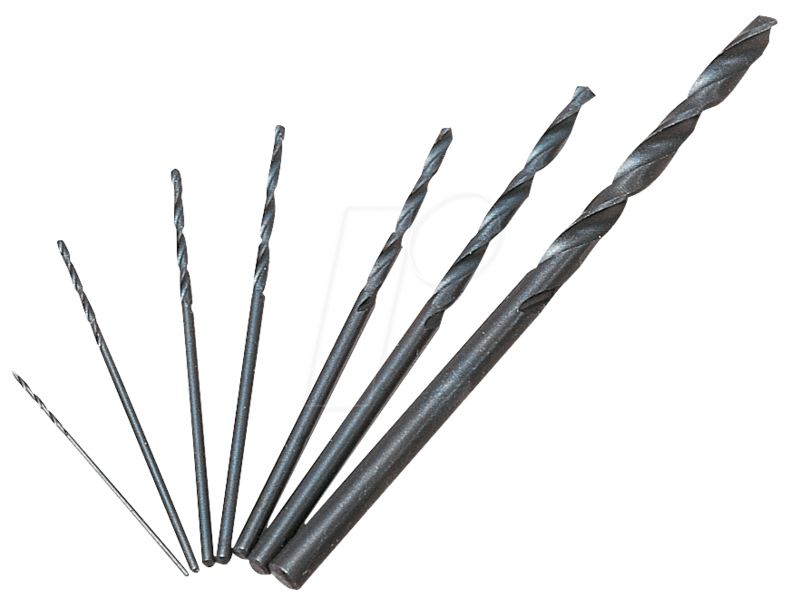 For drilling metal, non-ferrous metal, plastic, circuit boards, and soft and hard wood.